In some ways, I’m not a cook at all. I don’t own any fancy tools, I don’t use cookbooks, and I rarely plan meals out in advance. But I am the person who will look into the refrigerator and make something up on the fly that is often pretty great. 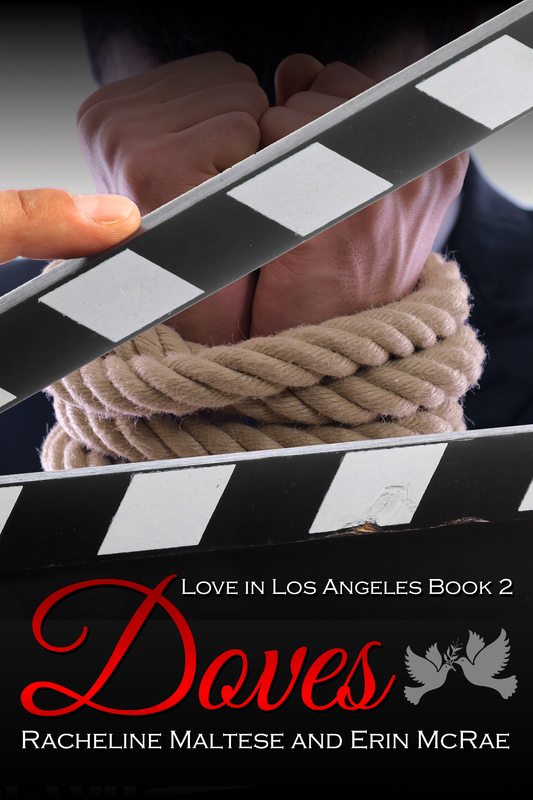 Like some people have a strong internal sense of direction, I have a strong internal sense of food logic, which has carried over to Victor, one of the secondary characters in the Love in Los Angeles series I co-write with Erin McRae. Sometimes, this character goes for the fancy, planned, and sophisticated food I never bother with. Certainly, he has more expensive cookware than me and better knife skills. But like me, he brings his internal food logic to making ordinary meals extraordinary. Read more at Foodie Friday.